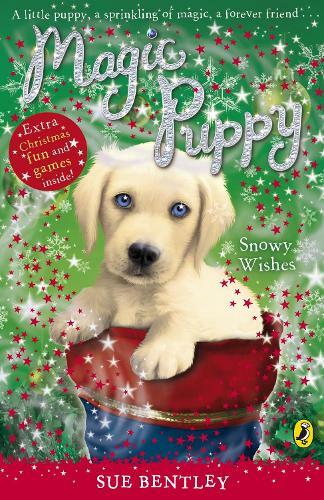 A fabulously festive Magic Puppy Christmas special. Robyn is feeling horrible. It's Christmas and she's stuck on a family cruise with very bad sea-sickness. But when Storm, a fluffy white labrador puppy, magically appears, Robyn decides to leave all her troubles at sea.